Our porcelain and dishes were hand selected by the owner in Kyoto – a city known for their Japanese porcelain dishes. Please enjoy the beauty of the dishes which draws out all the finest qualities of our freshest ingredients. 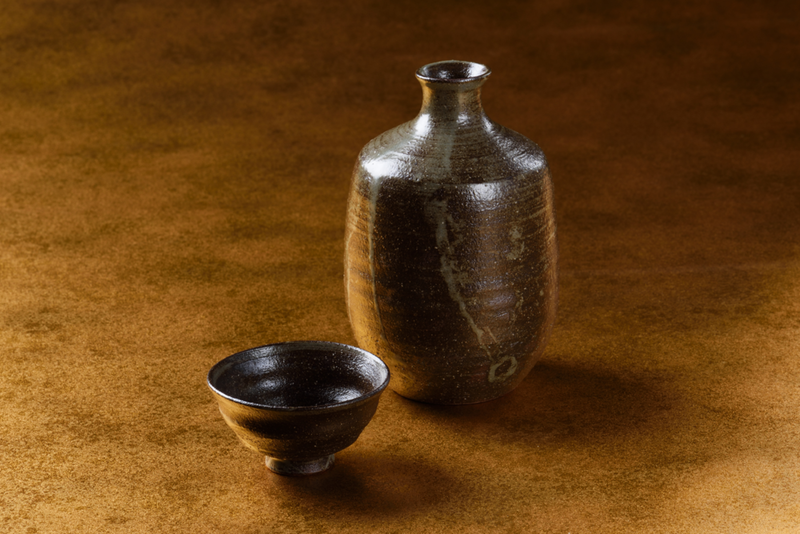 An online store will soon be available so that the beautiful tableware can be purchased for you to enjoy the essence of Japanese culture every day.